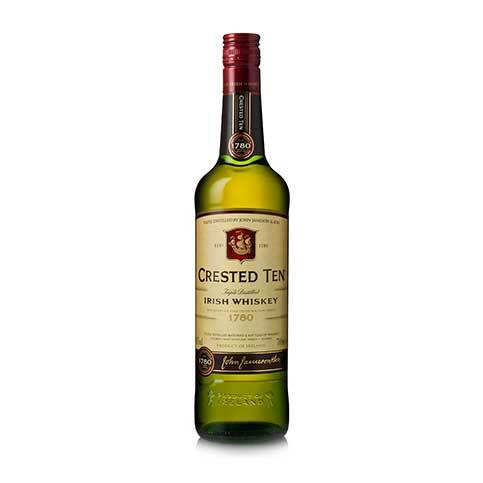 Appreciated by whiskey drinkers since its creation in 1963, Crested Ten is unique as being the first whiskey that the Jameson distillery bottled itself. 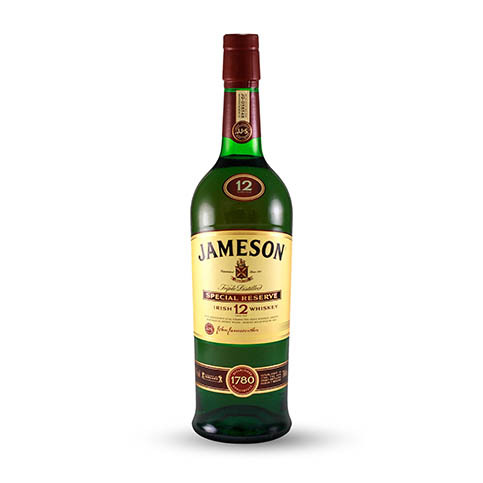 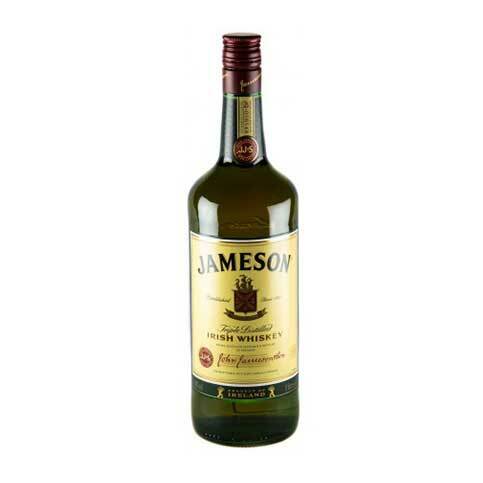 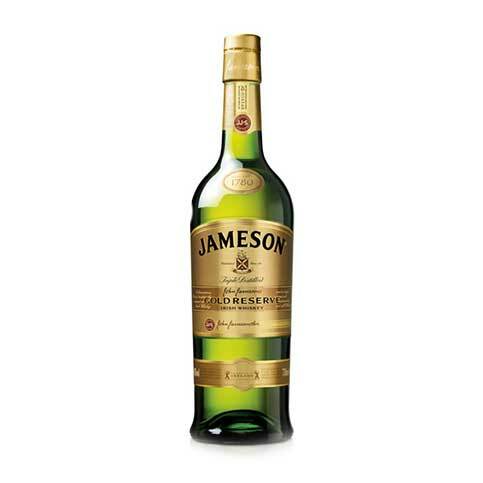 This innovation heralded the end of Jameson selling whiskey directly to the bonded whiskey trade in Ireland. 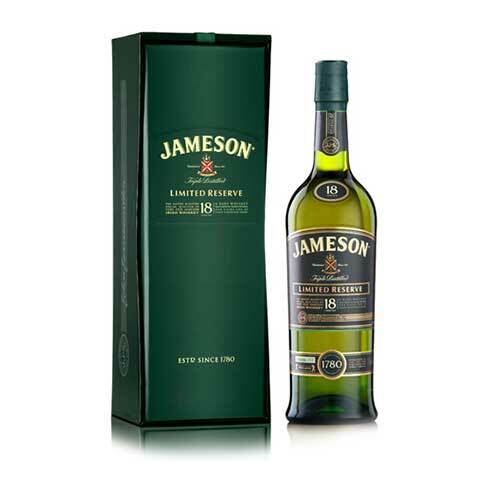 Hearty pot still flavours are balanced by delicate sherry notes on the taste followed by a warm, lingering finish. 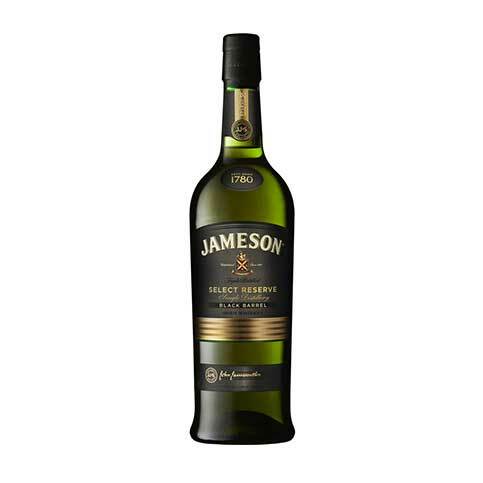 Nose: Some welcome spice on the nose with a lot of fruit and floral characters.